Vegan food has long suffered from a fusty, bland image so Kerstin Rodgers set out to change this. 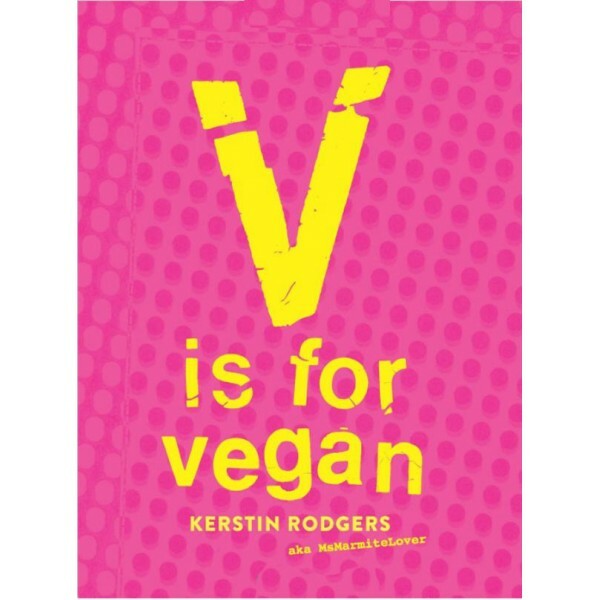 Whether you are a vegan, vegetarian, vegan curious, pescatarian or carnivore, if you are looking for something different, or merely to cut down on your animal and meat intake, this book will change your perception of veganism forever. As well as 120 recipes mined from all over the globe, Kerstin offers easy ideas for flavour bombs like vegan parmesan, vegan mayonnaise and super tasty condiments and spice mixes to maximise the flavour of your food. Then, the exotic, comforting and mouthwatering recipes include dips and snacks, breakfast crumpets, pancakes and waffles, all sorts of flavourful soups and salads, naturally vegan dinners, and desserts you never thought possible without eggs or dairy. There are hundreds of thousands of full-time vegans in the UK and swathes more people going vegan part-time in order to cut down on meat; add to that the celebrity vegans, and the rising cost of meat, and veganism is becoming a force to be reckoned with. Kerstin's fantastic recipes like Pumpkin and popcorn chowder, Vegan sliders with all the fixins, Three-topping polenta party, Black and green cheesecake and Mexican brownies mean you'll never run out of vegan inspiration.